Welcome to Okinawa diving and blue cave, diving club Sakura!!! where everyone casually drops in. We will introduce you the staff of Okinawa diving club Sakura we are proud of!! We are waiting for everyone to come to meet such a incredible diving staff! 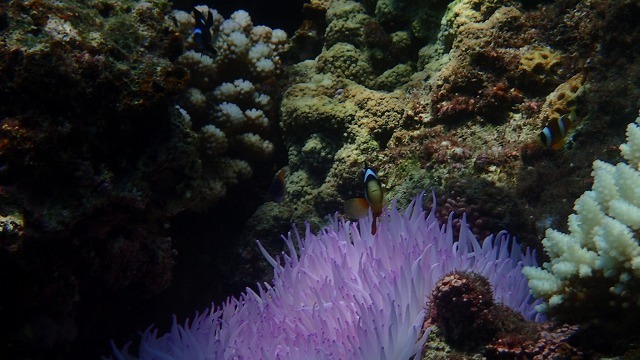 Underwater photos during diving are the best memories. 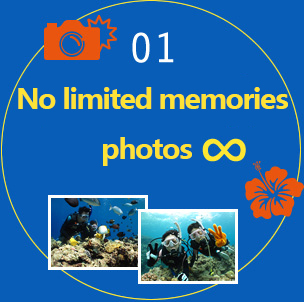 Okinawa diving club Sakura has no limited Shoots & you can bring at home for free without limitation. 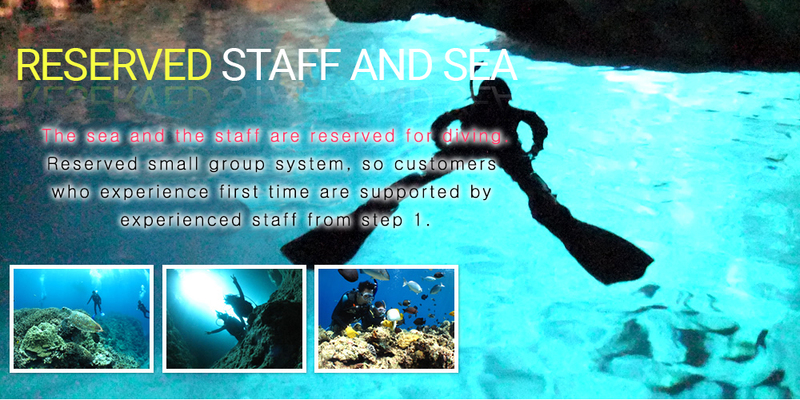 The sea and the staff are reserved for diving. 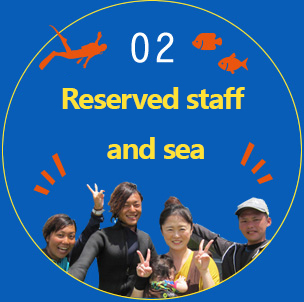 Reserved small group system, so customers who experience the sea first time are supported by experienced staff from step 1. 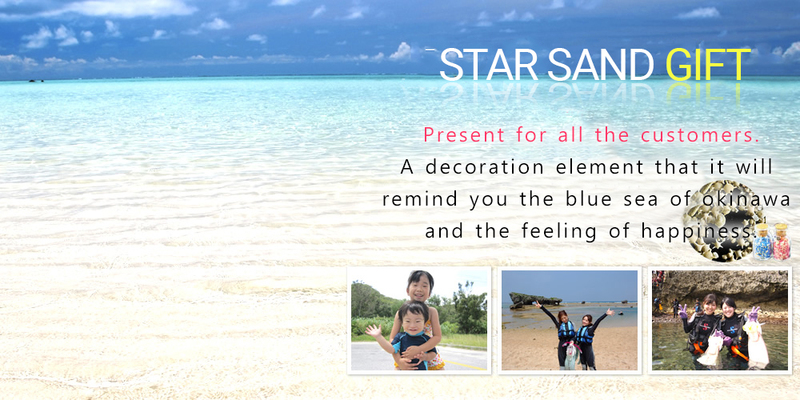 It would be nice to remember the blue sea of okinawa through this decoration at home. 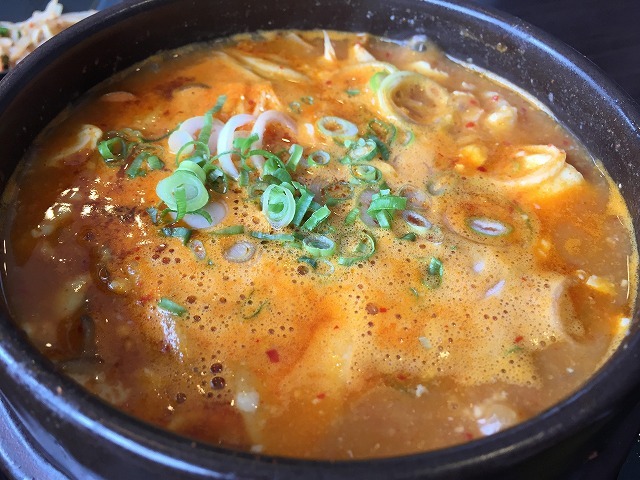 If you are a girl, experience once our mermaid plan becoming a mermaid on a nice beach, It will be the best memories of Okinawa. Safe even for young children or those who are not good at swimming. A plan that fits also elder people. Spiritual and mysterious world under the water... Those who are not good at swimming can also join it without reserves. 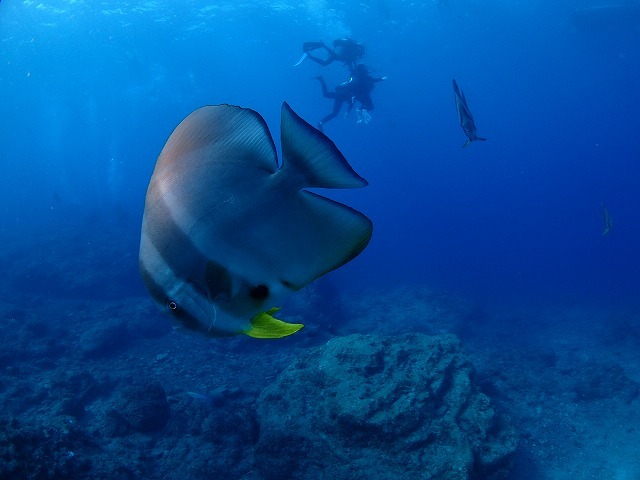 Enjoy once our set plan of "Snorkelling" and "diving experience"
License acquisition plan for people who want to dive in a regular basis and for those who want to enjoy diving overseas. 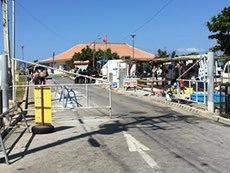 Okinawa diving club Sakura, recommends a small guesthouse "Sea Mall" in Yomitan Village, Okinawa Prefecture! 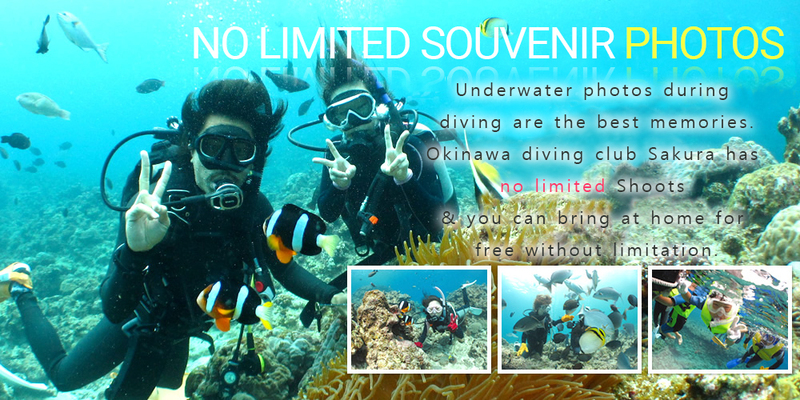 For those who participate in okinawa diving service as well as those who only stay are welcome. Please feel free to stay here. 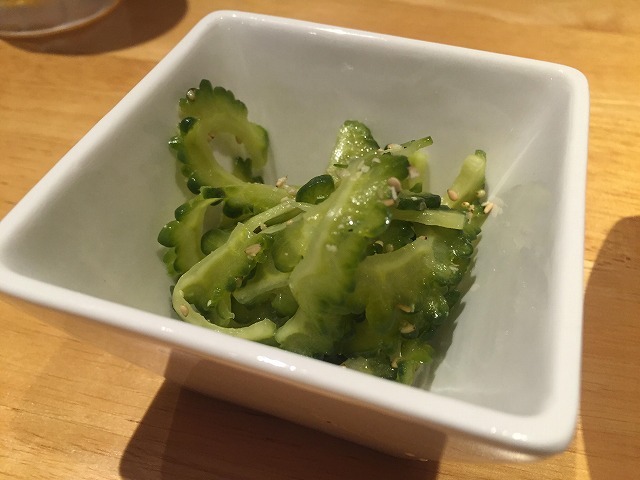 When we were back home, we thought about our travel to Okinawa. When thinking about what was the best memory, the blue cave snorkel was the best!! Next time diving ... Absolutely next time we want to try diving !! It was the first time I dived ... ... "It was incresible ~ ☆"! The scenery I saw when I raised my face was really beautiful! When thinking about what was the best memory, the blue cave snorkel was the best!! Next time diving ... Absolutely next time we want to try diving !! What if I am not good swimmer? when we talk about diving and snorkeling is perfectly fine. With the supportof our staff it will be a good experience also for those customers who are not good swimmers. Both, diving and snorkelling plans will not incur in additional charges besides the displayed fees. 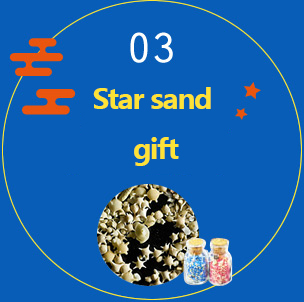 For diving and snorkelling, just swimsuits and towels. For women who are concerned about sunburn during diving or snorkeling, it would be nice to prepare rash guard and clothes that can be wet by the sea! 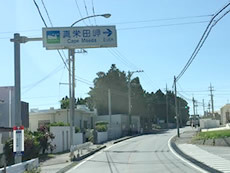 If you are coming from Naha direction please turn left at the Yamada crossing in front of the photo (in front of the Renaissance hotel). Those who come from Nago area, please turn right at the Yamada crossing in front of the photo (in front of the Renaissance Hotel). Please go straight for about 5 minutes in the direction of Cape Shimono. 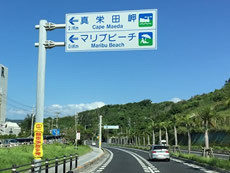 There is a sign of Cape Maeda and a signboard of Blue cave, please turn right here and go straight to the end. 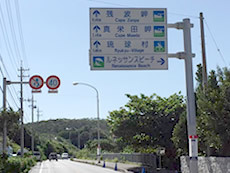 Upon arriving at the end, this is the Cape Misakadake parking lot famous for the blue cave. Please come inside ! !